Reliable Clinical Experts covers a wide range of medical specialties to provide you with accurate and reliable assistance that suits your medical legal needs. Finding the right medical expert witness is crucial in presenting the technicalities, facts, and overall information needed to support your medical malpractice claims. Give us the opportunity to provide you with the specific medical expert you need. As a team of knowledgeable healthcare professionals, we are experienced in helping others properly handle their malpractice claims and aim to provide our services with your best interests in mind. Please view a complete list of expert specialties below. Reliable Clinical Experts is well equipped to handle your particular case. We also specialize in expert witness audiology. Let us help you determine the merit of your malpractice case and provide you with the answers you need in a timely and cost-efficient manner. We’ll work closely with you from start to finish to ensure you’re completely satisfied with our services. Give us a call today (855) 963-3625! Reliable Clinical Experts (RCE) has a connection with an all inclusive network of physicians that represent all medical expert specialties nationwide. See our list below, which includes most not all. Should you need a specialty not listed, please contact us at 855-963-9625. Anesthesiology Experts, called anesthetics in UK English according to some sources but not according to others, is the medical specialty concerned with anesthesia and anesthetics. *All information included here can be found on Wikipedia. Internal Medicine Experts and General Medicine Experts, is the medical specialty dealing with the prevention, diagnosis, and treatment of adult diseases. Physicians specializing in internal medicine are called internists, or physicians in Commonwealth nations. Pediatrics Experts, is the branch of medicine that involves the medical care of infants, children, and adolescents. The American Academy of Pediatrics recommends people be under pediatric care up to the age of 21. Podiatry Experts, Podiatry or podiatric medicine is a branch of medicine devoted to the study, diagnosis, and medical and surgical treatment of disorders of the foot, ankle and lower extremity. Psychiatry Experts, is the medical specialty devoted to the diagnosis, prevention and treatment of mental disorders. These include various maladaptation’s related to mood, behavior, cognition, and perceptions. Surgery Experts, is a medical specialty that uses operative manual and instrumental techniques on a patient to investigate or treat a pathological condition such as a disease or injury, to help improve bodily. Dermatology Experts, is the branch of medicine dealing with the skin, nails, hair and its diseases. It is a specialty with both medical and surgical aspects. 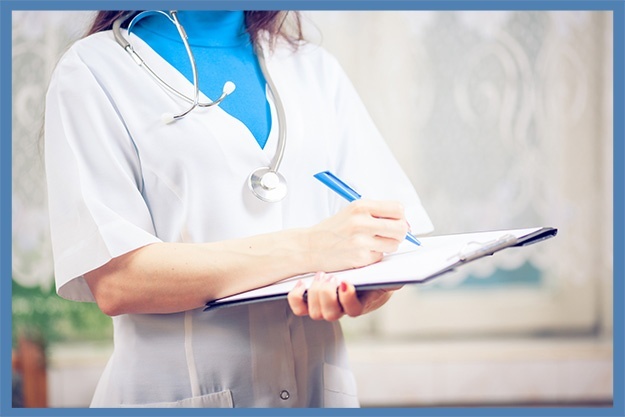 Regardless of the nature of your client’s medical legal case, our company has skilled medical experts from highly specialized fields of medicine ready to assist you. Through a pro-rated fee, we give you an affordable solution to confirm the validity of your case. Call us and let us discuss the details of your client’s claim.